The Ministry of Testing logos below are 1000x1000px PNGs with a transparent background. Print them, post them, share them – spread the MoT word! The TestBash logos below are PNGs with transparent backgrounds. Print them, post them, share them – spread the TestBash word! 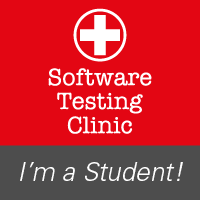 The Software Testing logo below is a PNG with a transparent background. Print it, post it, share it – spread the Software Testing Clinic word! 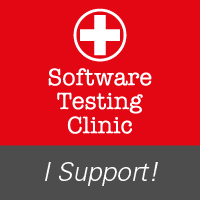 Do you want to show your support for the Software Testing Clinic? Are you a mentor or a student attending one of our awesome clinics? Then why not tell the world by adding these neat little badges to your social media profiles and blogs! The badges are PNGs.